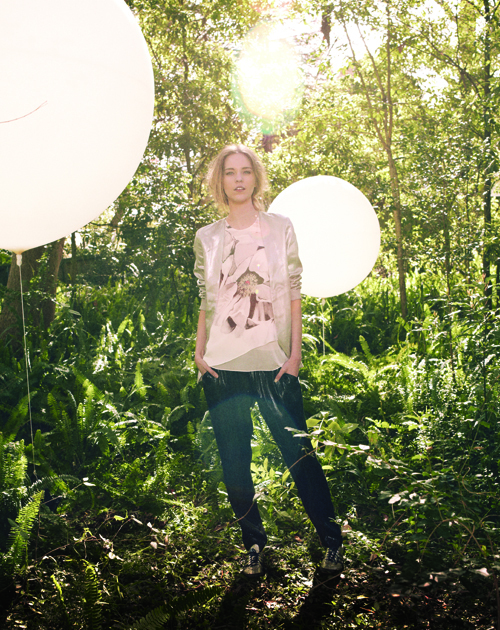 Seekerstate RTW A/W 12 collection by Sass & Bide. There is so much awesomeness happening that I just don’t know where to start! I am absolutely loving that first dress. What’s your favourite?